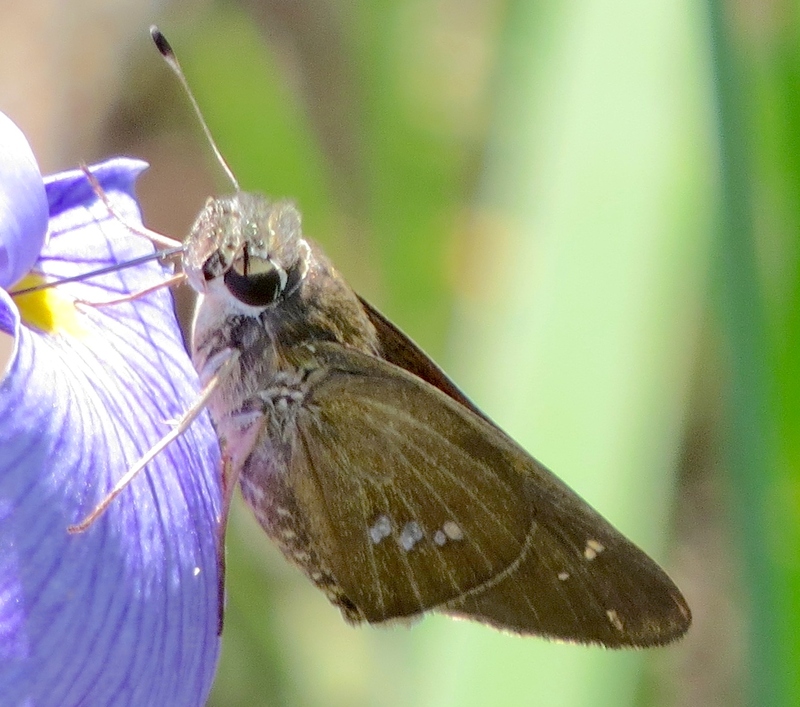 Following a wet and cool winter in Southern California, this spring created a ‘super bloom’ of flowering plants and a visit there also produced a super butterfly crop of observations. For three weeks, from March 14 to April 3, my wife Judy and I travelled around San Diego and Riverside Counties staying in the Colorado Desert, the Laguna Mountains and on the La Jolla coastline. The number and diversity of flowering plants was astounding with valleys and canyons completely carpeted in flowers of more than a hundred varieties, including chuparosa, wild heliotrope, desert dandelion and a variety of poppies, sunflowers and lupines – and that’s not even to mention the large variety of cacti just starting to flower. 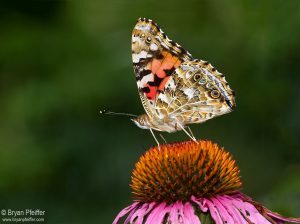 Painted Lady Butterflies are on the Move! 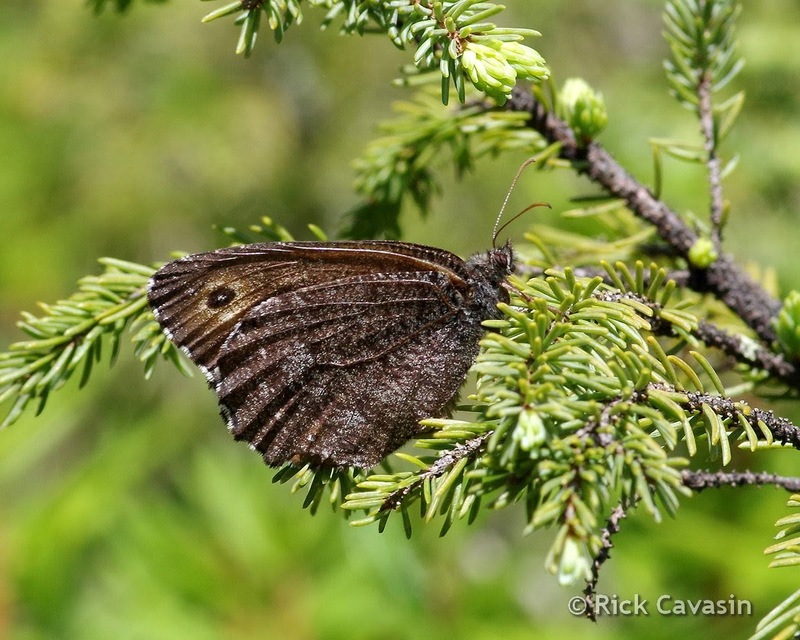 Other than a successful Carolina Butterfly Society sponsored weekend 2-3 June to the Francis Marion National Forest, butterfly numbers and diversity were very low across all of South Carolina during June-August. A Midlands Chapter CBS field trip scheduled for 25 June to the Enoree District, Sumter NF, was canceled because of the lack of butterflies. Things did not improve until late August. As Harry LeGrande commented elsewhere the 2nd brood of butterflies seemed to be 2-3 weeks early this fall. So my 4 September visit to the Carolina Sand Hills NWR failed to locate any of the expected Dotted Skipper but instead found a Meske’s Skipper, a species which is more usual in late September-early October. 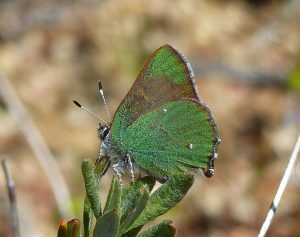 Opportunistic data collection programs like e-Butterfly allow volunteers to report species observations from anywhere, and can quickly assemble large volumes of both historic and current data. But how valuable is the data? A new peer-reviewed study by researchers at the University of Ottawa used eButterfly data and a comparable dataset of professionally collected observations across Canada to measure the amount of new distributional and regional species richness information that opportunistic citizen science generates. 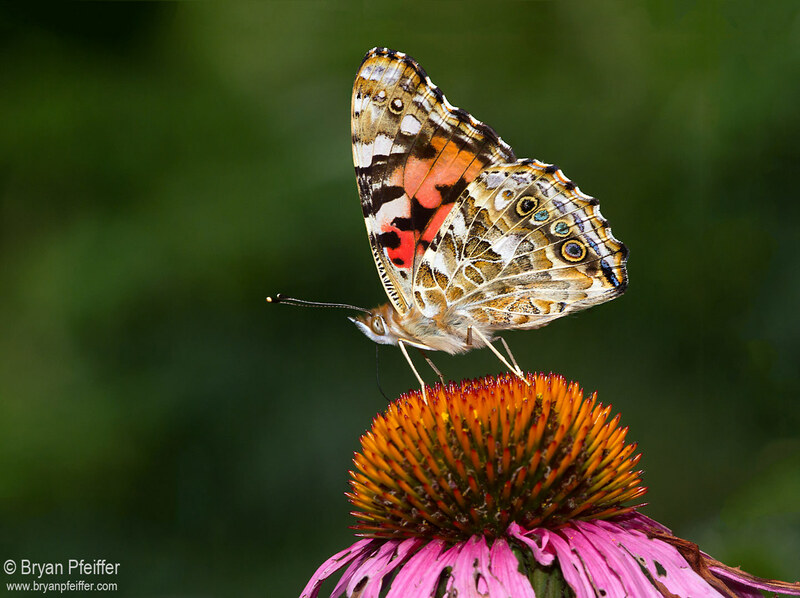 We’re pleased to learn, because of great volunteers like you, e-Butterfly provides incredible data for science and conservation! 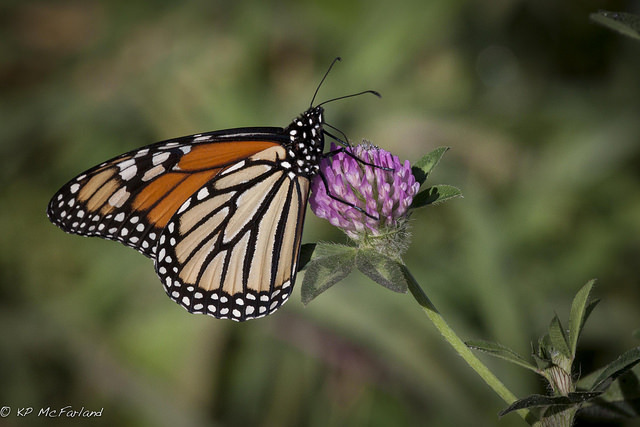 Take Part in the 2018 International Monarch Monitoring Blitz! 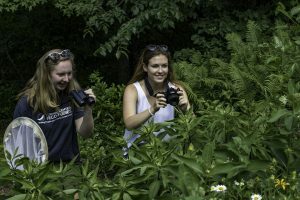 From July 28 to August 5, butterfly watchers across North America are invited to take part in the International Monarch Monitoring Blitz to help provide a valuable snapshot of Monarch population status across their late summer range. Participation is simple: find a milkweed patch and look for Monarchs, counting the number of stems you examined as well as the number of eggs, caterpillars, pupae, and adults. Then, share your observations with Mission Monarch.